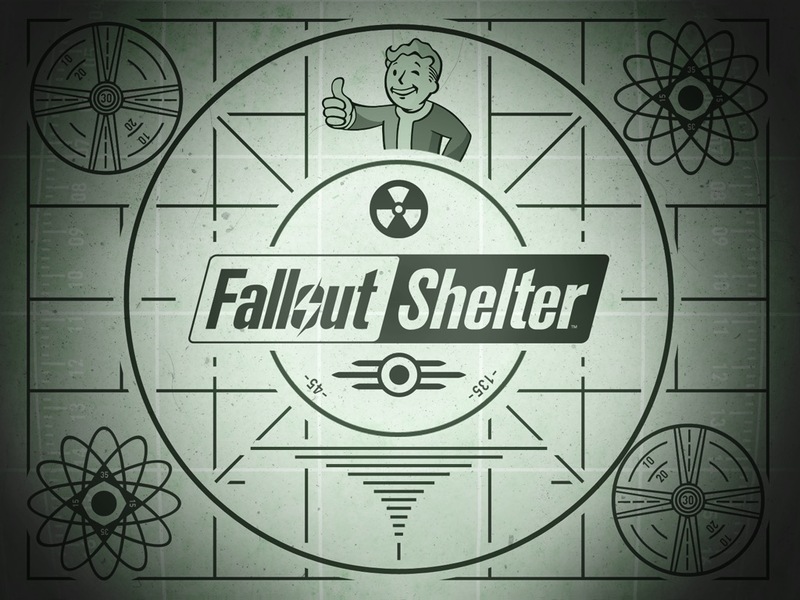 I was really excited by the Fallout 4 announcement and then by Fallout Shelter being launched on the App Store. I love Fallout so I downloaded Fallout Shelter on my iPad Mini to see what it's like. Long story short is I have no idea because it doesn't work on the Mini. Update: I've finally been able to play it on my iPhone, check out my review. Update 2: I've written about the various bugs and glitches that I've come across in the game, check it out. Fallout Shelter requires at least an iPhone 5, iPad 3, or iPad mini 2. Well, I thought, surely it will run. Well in a way it does, at least it lets you get as far as creating your Vault, and then crashes every single time. I guess that I'll have to finally upgrade my iPad.